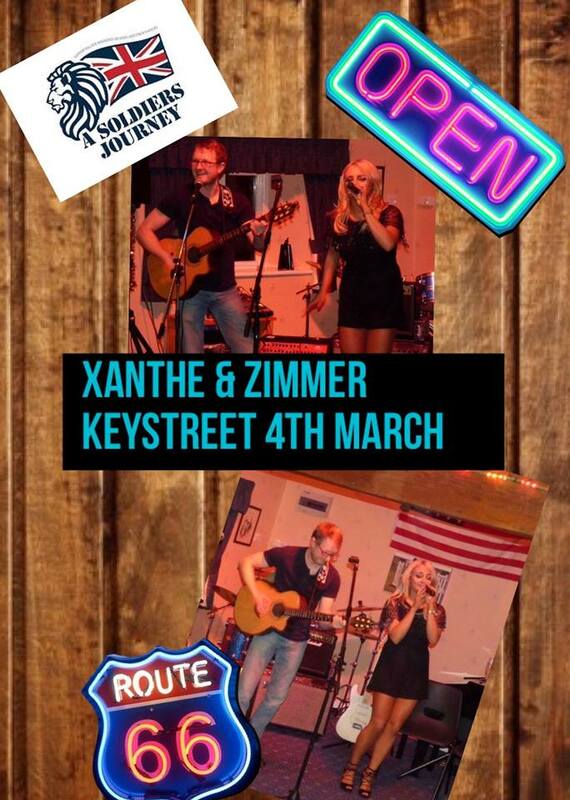 Come and join Xanthe & Zimmer and friends for some Live music and entertainment to help raise money for ‘A SOLDIERS JOURNEY’ on Friday 4th March! 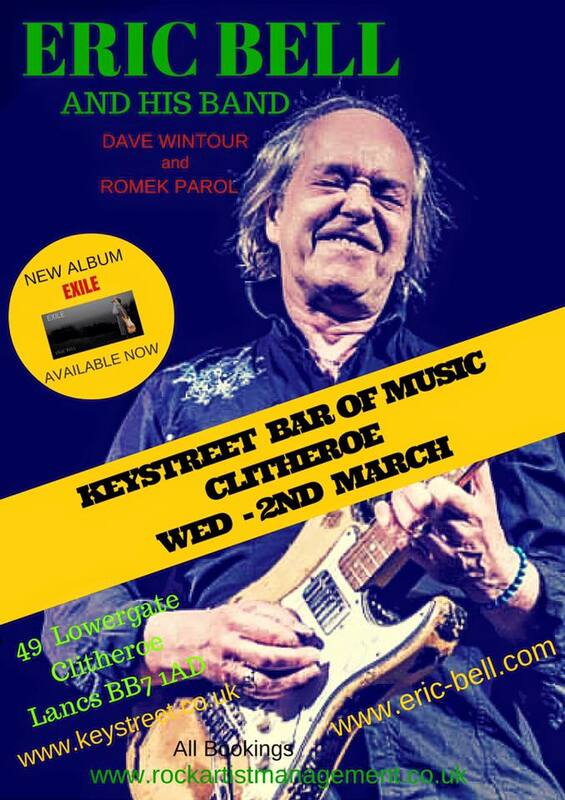 With music to suit all tastes from Johnny Cash and Guns n Roses to Kings of Leon and Shakira! Everybody welcome bring your mates, partners, husbands, wives, cats, dogs, kids…the more the merrier and let’s raise some cash for a great cause!